If you are a regular reader to this blog, you know that I usually post a blog the first Thursday of every month called Throwback Thursday. This is a post where I dig deep into the archives of Running with Ollie (and previously Running for Dummies) and share a blog post that you might have missed the first time around. I also use this opportunity to take a self-indulgent trip down memory lane and share a funny or cute throwback picture. Here is a picture from Halloween 30-35 odd years ago. 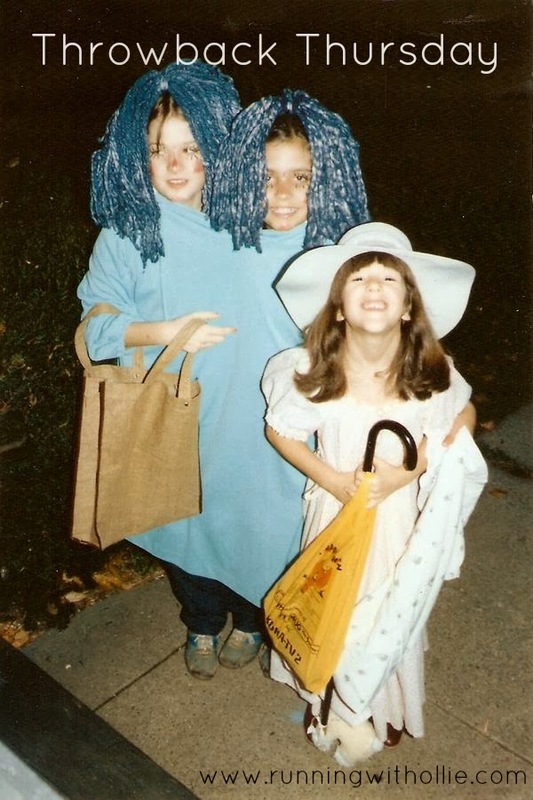 I was Little Bo Beep and my big sister and her friend were the two headed monsters! Is that Grandma's cane? I guess back then you made use with what you had! 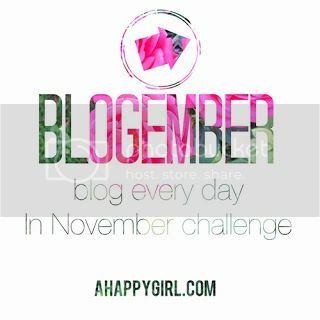 I was wondering how I was going to marry my #blogember (blog every day of November) challenge with my regular monthly posts. It just so happens that today's writing prompt from a Happy Girl Blog is to write about a day in your life. 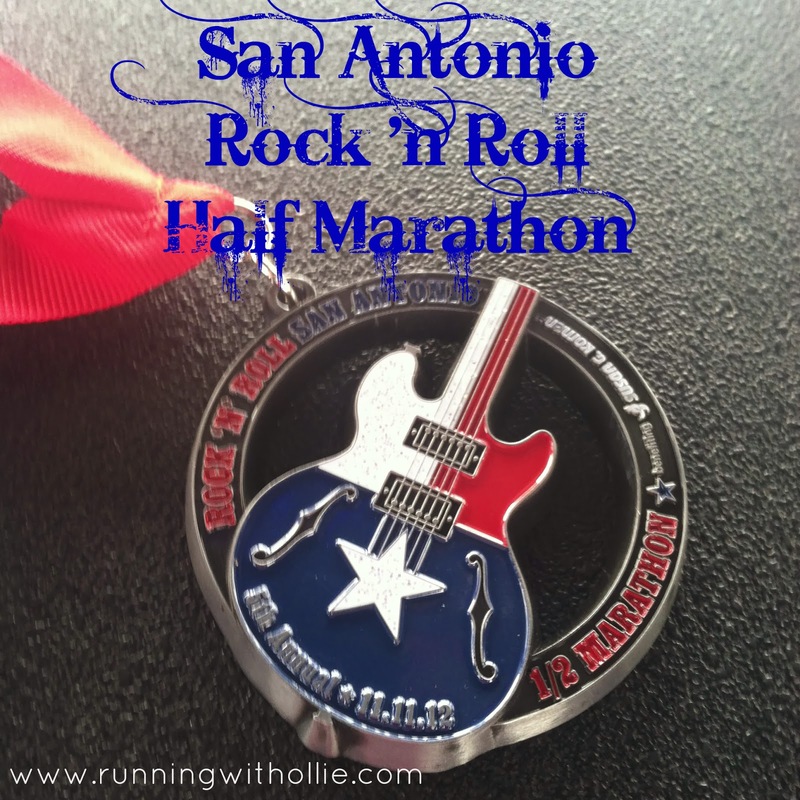 I decided that instead of boring you with the mundane details of a regular day, I would share a really fun day from my life, the day I ran the San Antonio Rock 'n Roll Half! 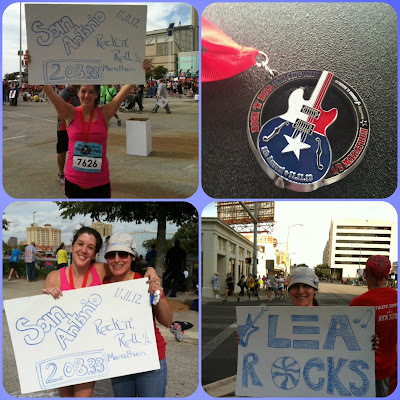 This post is in honor of all the runners who are heading to San Antonio this month to run it in 2013. I won't make it there this year, but let's throwback to November 2012! Last year around this time, I drove to San Antonio with my best friend to run the San Antonio Rock 'n Roll half marathon. Everything was dandy except for the fact that I didn't train properly, I got sick, and didn't sleep at all the night before the race. You know, just minor details when you are running a half marathon! Despite my troubles, it turned out to be a great race with my great friend cheering me on from the sidelines. I hope you will click here and and read my original race recap, A Little Bit Sick, A Little Bit Crazy, and a Little Bit Rock 'n Roll. Thanks for checking it out! Have you ever ran a Rock 'n Roll race? What's the next race on your schedule? I am thinking about the Pittsburgh Marathon in May.